This jolly special appearance was all to raise money for his Scout group. Chris said "We managed to get around half of the village so are heading out again on Friday evening for the other half!" 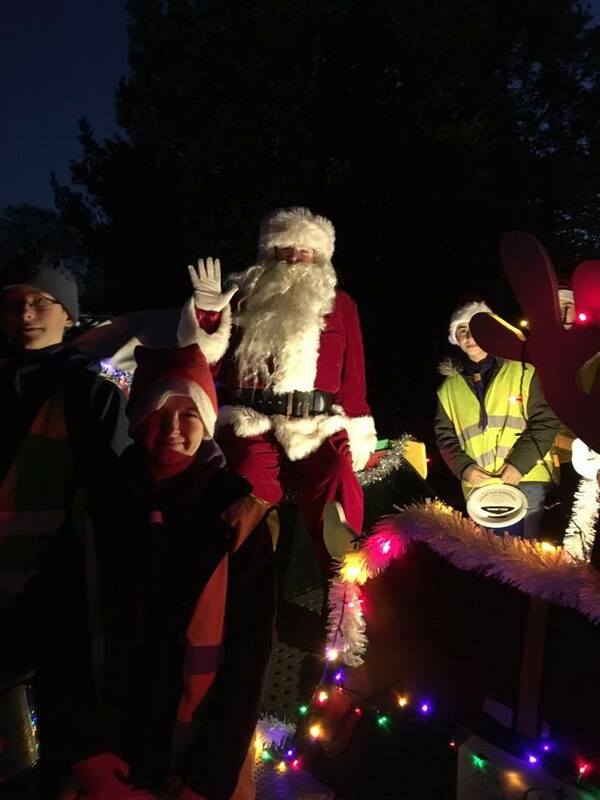 Chris always goes the extra mile to make sure everyone is happy so it was no surprise to the Toyota team this went down a treat with the local residents and all the happy children who had a wave at their local hero. Always being the first to get involved with the local community we're so proud of all the effort Chris puts into cheer and satisfaction in and out of the centre. We done Chris! Have you spotted Chris out and about spreading Christmas cheer near you?